Let’s just get this out of the way: My name is Scott, and I am a fanboy. I love this series. As a novelist, I realize I’m supposed to keep some level of analytical distance in order to critique to structure, form, plot, pacing, character development, etc., but for the RED RISING series, my button-pushing brain simply shuts off about five pages in — much as it does with the GAME OF THRONES series. 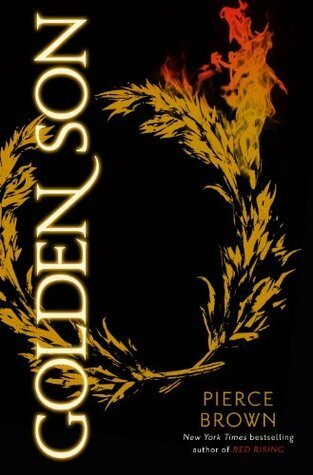 Like an amoeba surrounding a hapless paramecium, Pierce Brown’s debut series simply engulfs me.